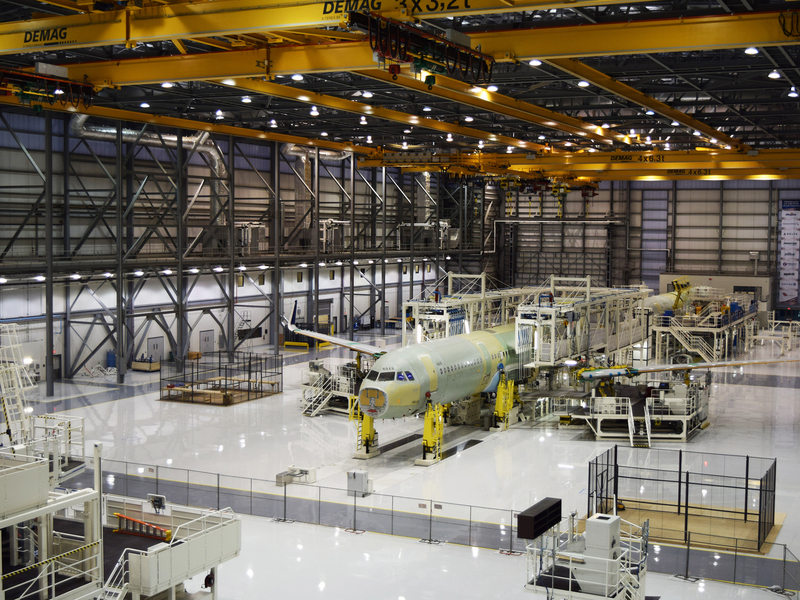 HPM provided program management services for the design and construction of the $600 million Airbus A320 Final Assembly Line project at Brookley Aeroplex in Mobile, Alabama. HPM’s responsibilities included management and procurement of all design, engineering, construction, and commissioning services. 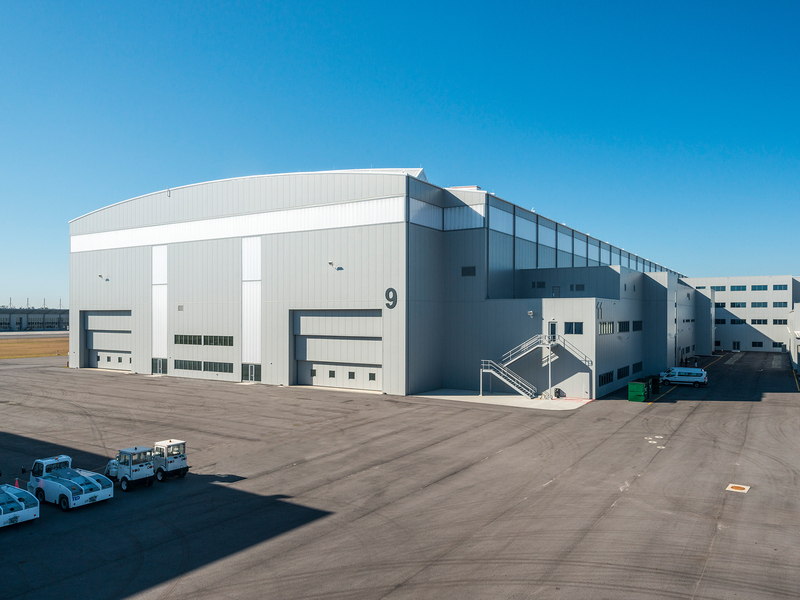 In addition to the Final Assembly Line Hangar, HPM was responsible for the Final Phase/Flightline Hangar, Service Building, Flightline Delivery Center, Logistics Center, Transshipment Hangar, Main Gate, Gauging Canopy, off-site Logistics Building, and associated infrastructure. HPM also provided oversight on the Paint Shop, Central Utility Plant and Training Center. Groundbreaking for Airbus’ first US-based production facility was held April 8, 2013. Aircraft assembly began in late 2015, and the delivery of the first Mobile-assembled aircraft was celebrated in April 2016. 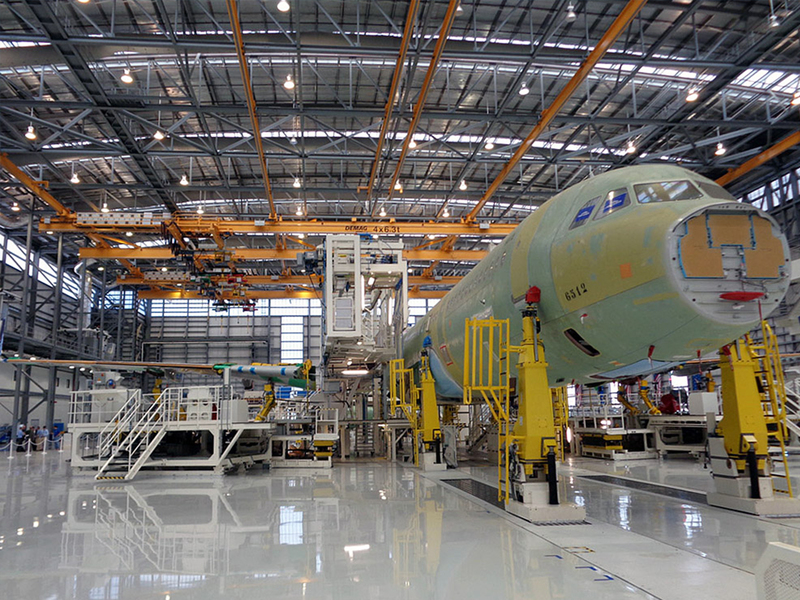 Initially, the assembly line and associated facilities are expected to produce and deliver four aircraft per month. The project also included infrastructure work rerouting roads and traffic around the airport. 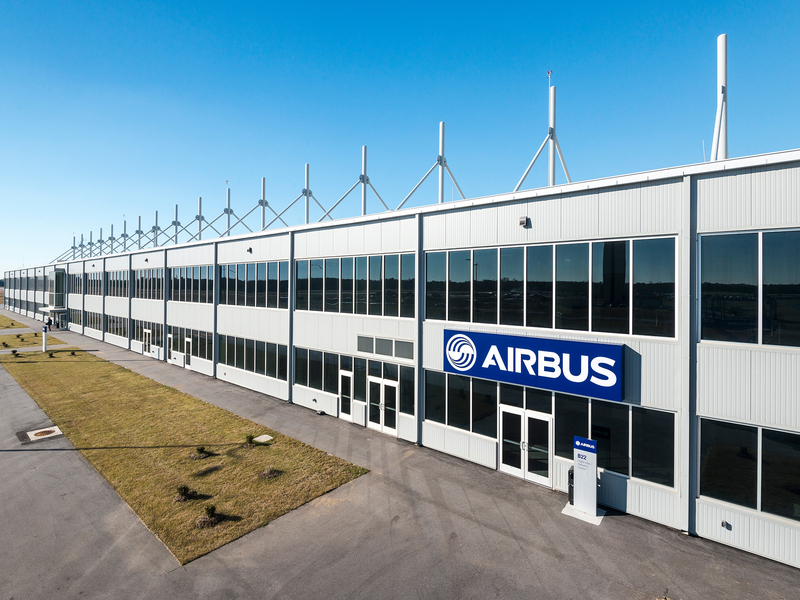 One of the most anticipated capital building programs in recent aviation history, Airbus entered North America with its first manufacturing facility on this continent in Mobile, Alabama. When Airbus considered the US, the executive management realized they needed a local expert to lead a monumental collaborative effort with an ambitious budget and schedule. Working with teams from Europe, Asia, and North America, HPM found ways to meet the owners’ facility needs while maintaining a target for LEED Silver – which isn’t common for the local region and even less so in the industrial and manufacturing industry. Across time zones, despite language and cultural differences and under pressure to deliver a legacy project for a global company with myriad stakeholders and site partners, HPM implemented some of the most cutting-edge technology in the construction business to aid design and construction teams throughout the entire process saving countless hours in the office and in the field. The results provided our client with efficiency and effectiveness and set a new standard for our company and our industry.